When studying the Bible it is helpful to read a verse aloud several times, putting the emphasis on a different word in the verse each time. It can sometimes change what you believed to be the meaning of the verse and help you understand the verse better. Sometimes it simply makes you realize how beautiful some of the verses of the Bible really are. This is particularly true of the Psalms. This is one of my very favorite Psalms. Thanks too, for the study advice,it is always good to gain new and helpful study aids. Oh what a gorgeous photo – and it illustrates the Psalm so beautifully. I return to this Psalm so often in my journey and it always brings me comfort and strength. Your blog is such a blessing. 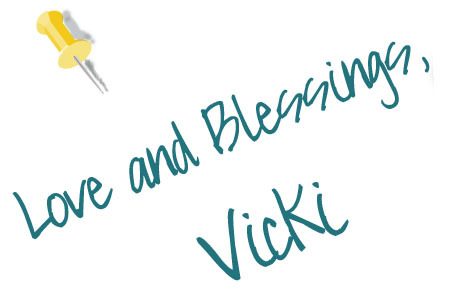 Thank you for passing on the bible study tip Vicki! I can use all of the help I can get! 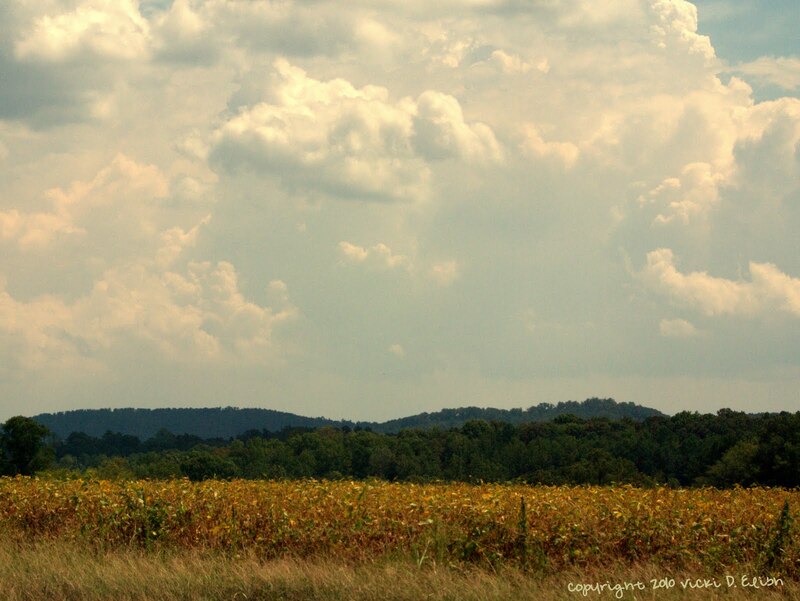 I love your post today and that photo was just beautiful.